The paleo diet offers many great health benefits. 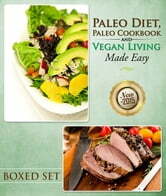 Listed below are the top 3 benefits of the paleo diet. 1. More Energy The paleo diet omits a lot of heavy process foods and replaces them with fruits, vegetbales, and nuts that digest naturally in the body and give people more energy. 2. Weight Loss The paleo diet limits carbohydrate intake to around workout times. Limiting carbs helps a person avoid unwanted fat gain often caused by excess carbs. 3. More Muscle Lean animal proteins are consumed in the paleo diet to help give a person better muscle mass to make them stronger. 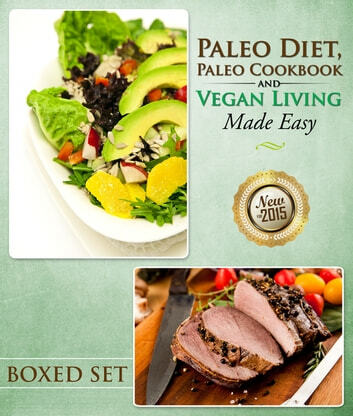 Beginners’ Guide to Paleo Diet: Effective Weight Loss on the Paleo Diet in Just One Month!